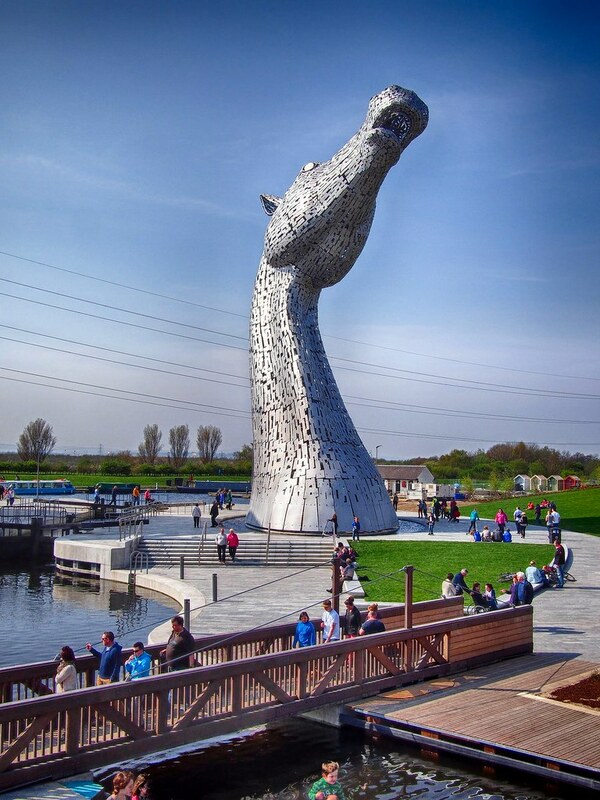 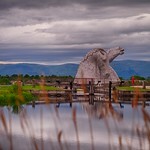 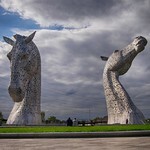 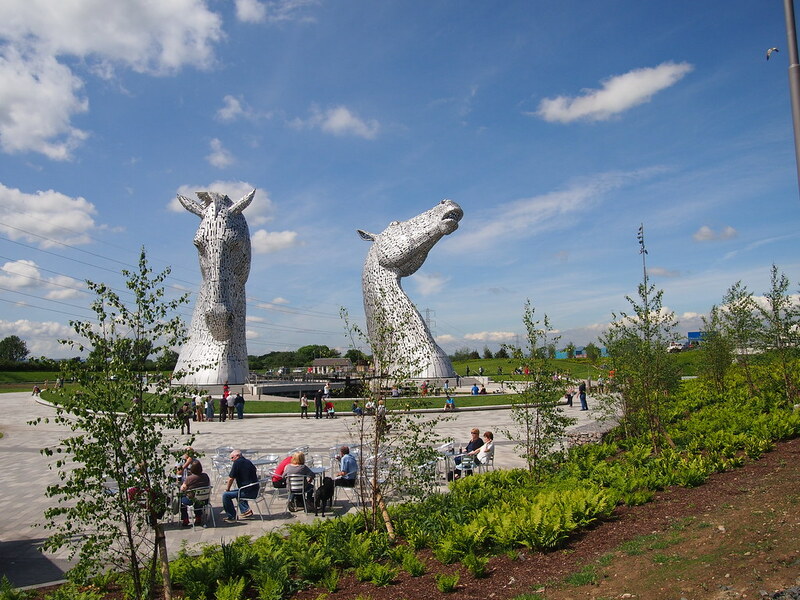 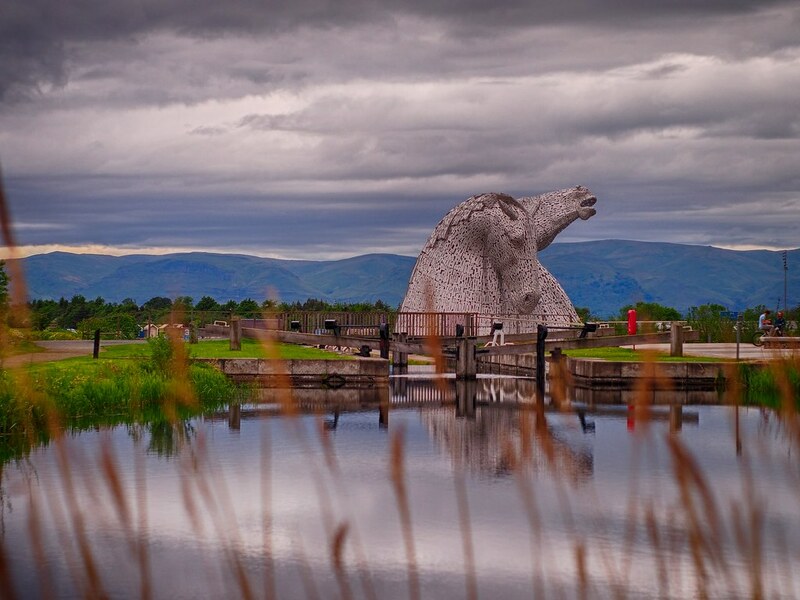 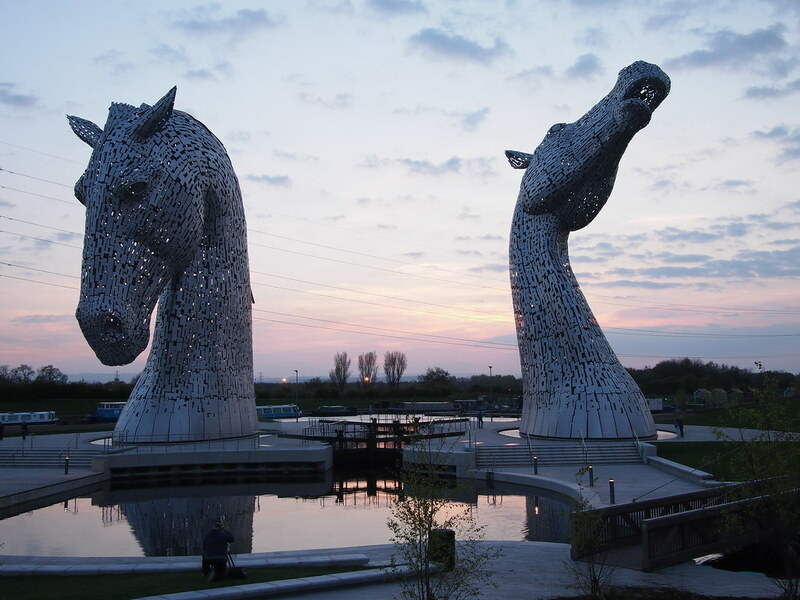 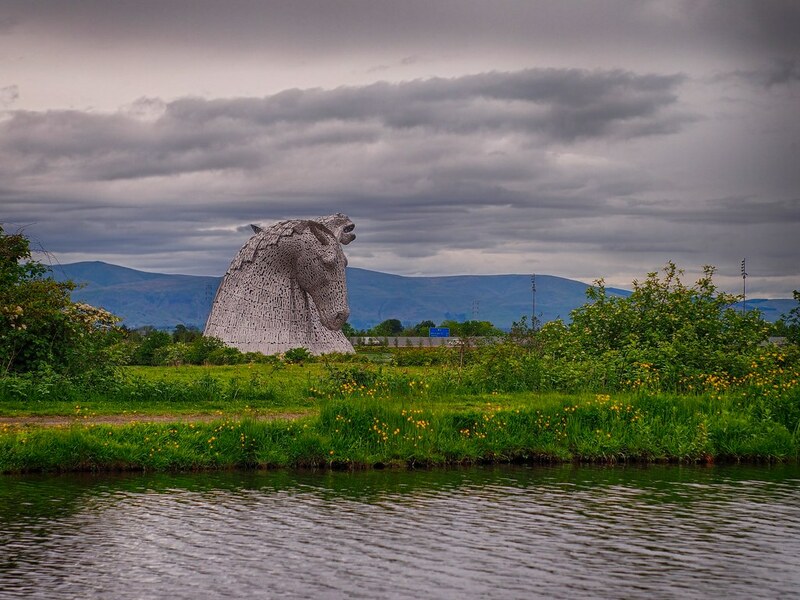 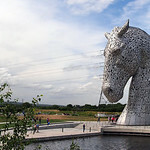 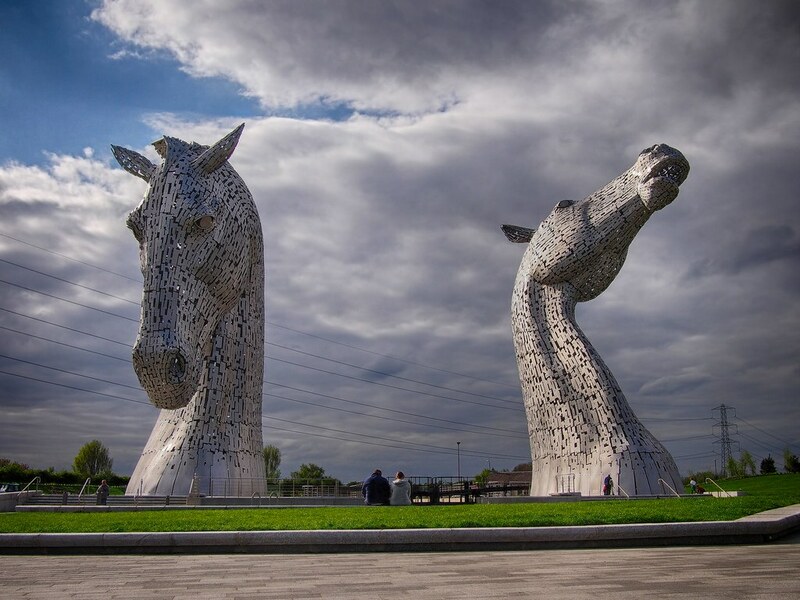 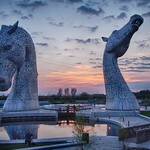 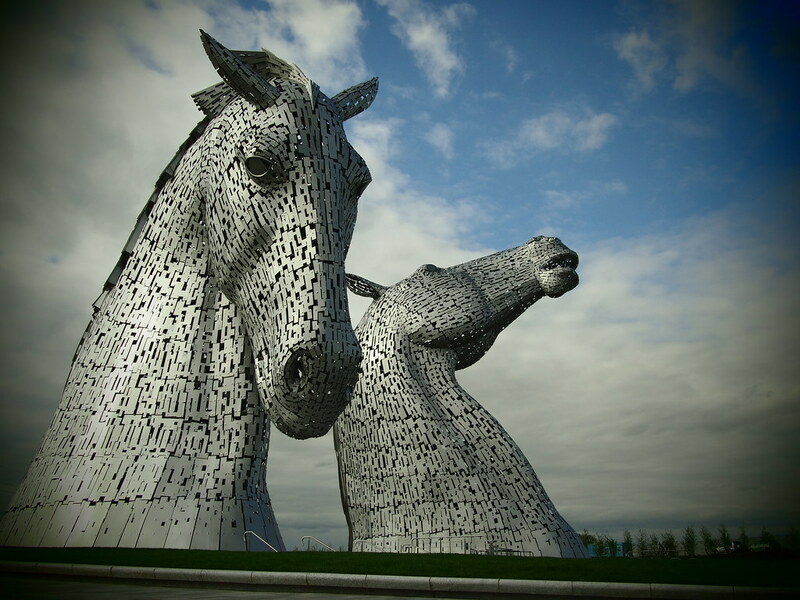 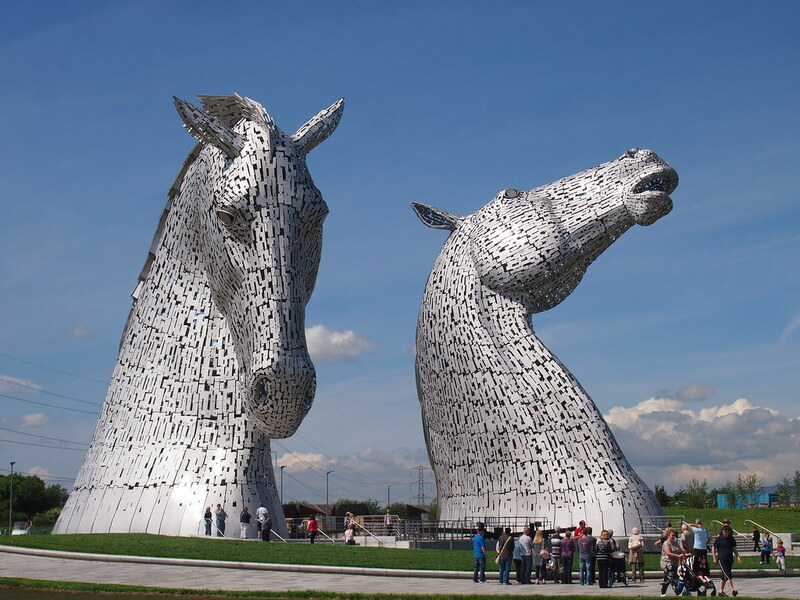 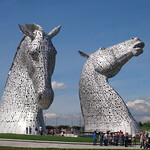 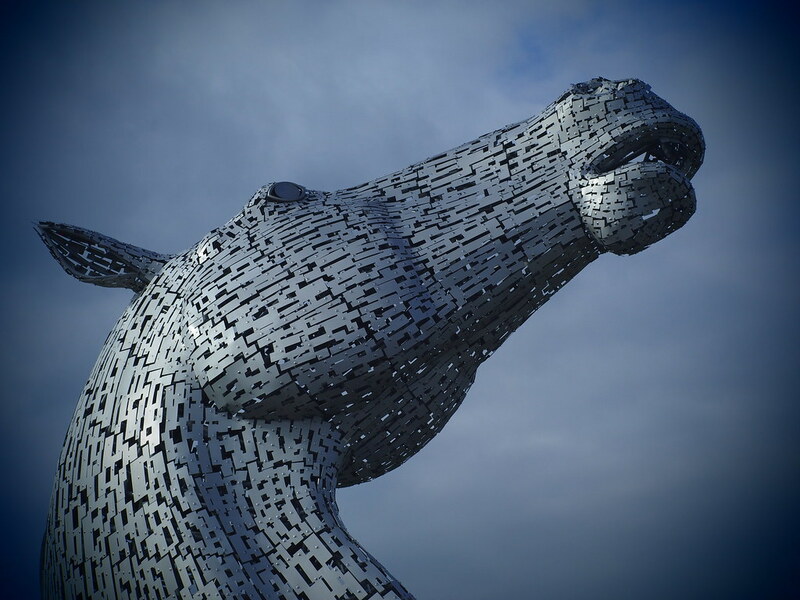 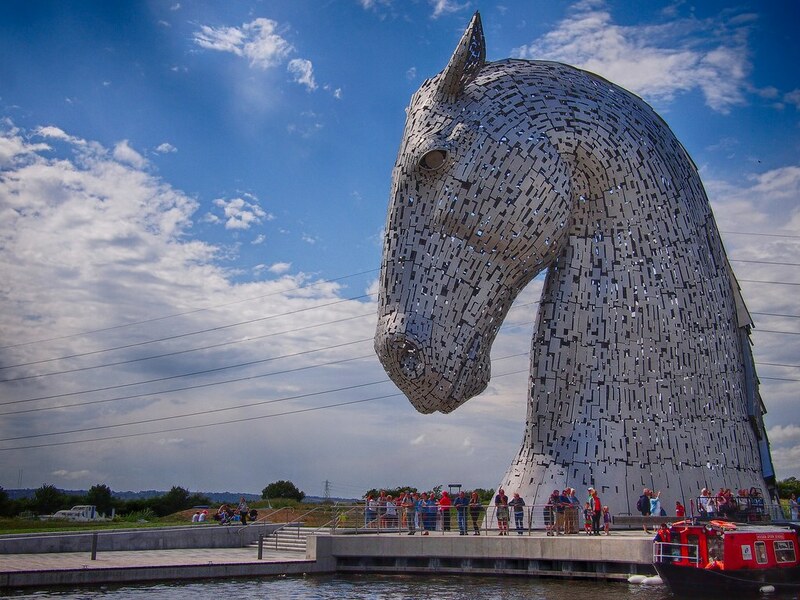 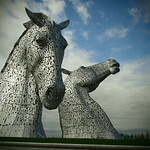 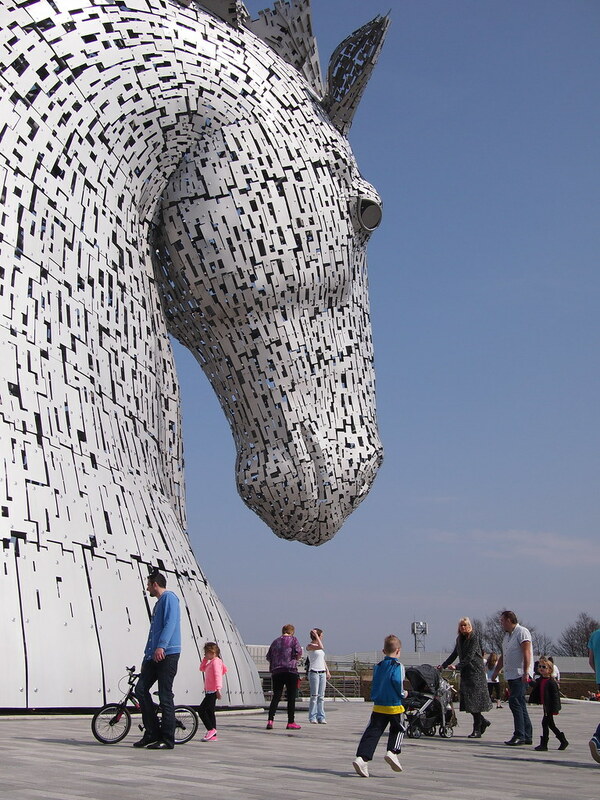 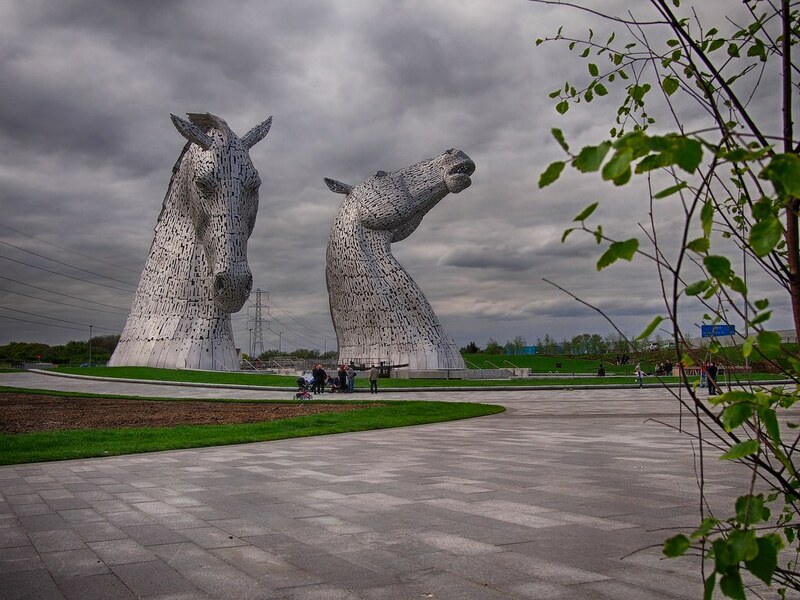 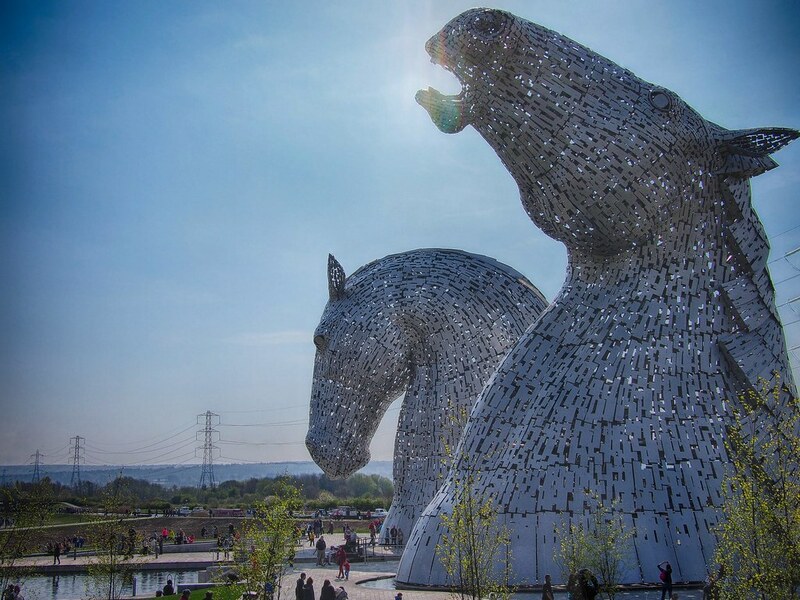 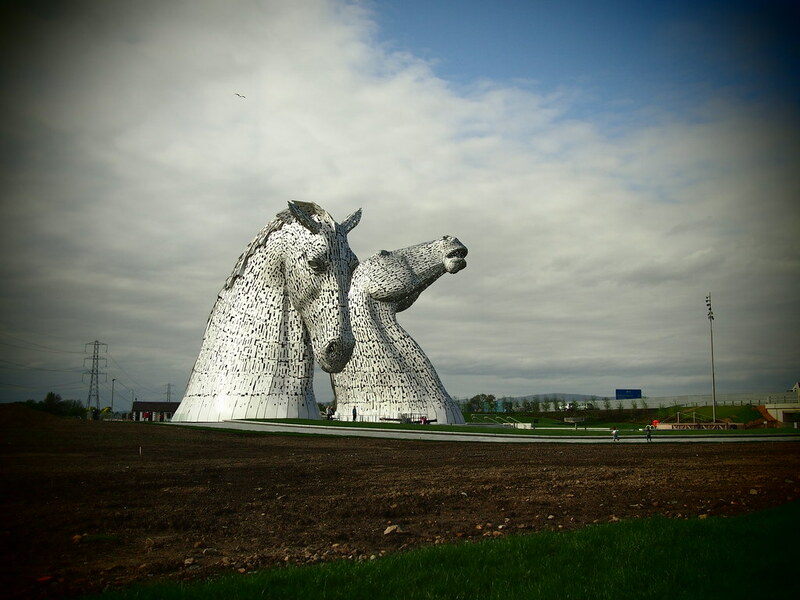 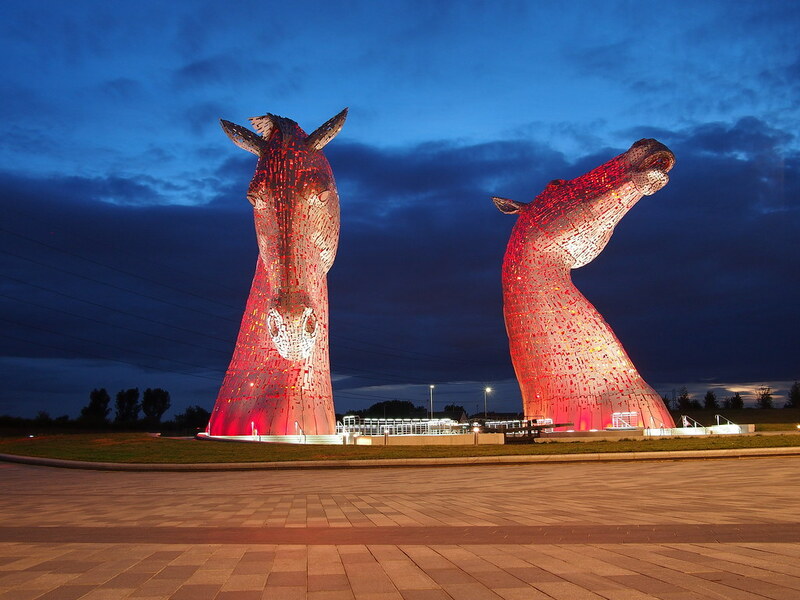 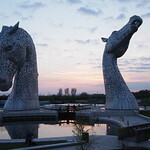 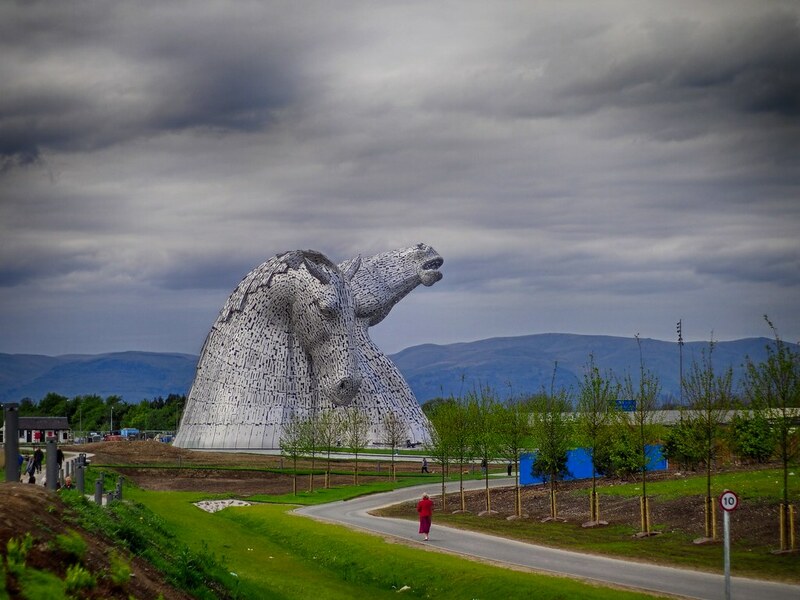 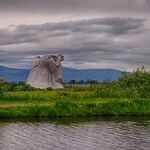 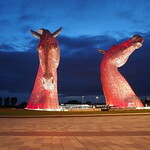 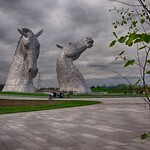 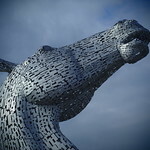 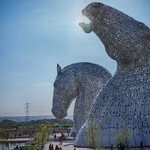 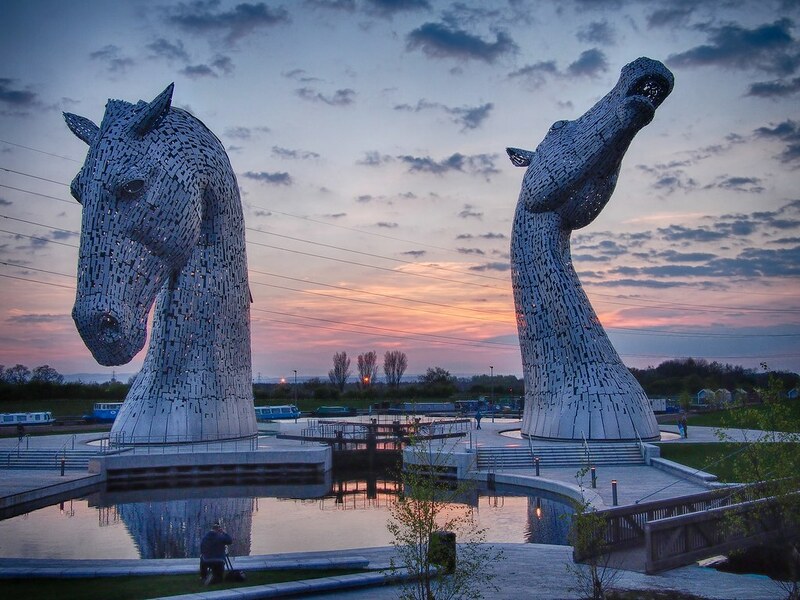 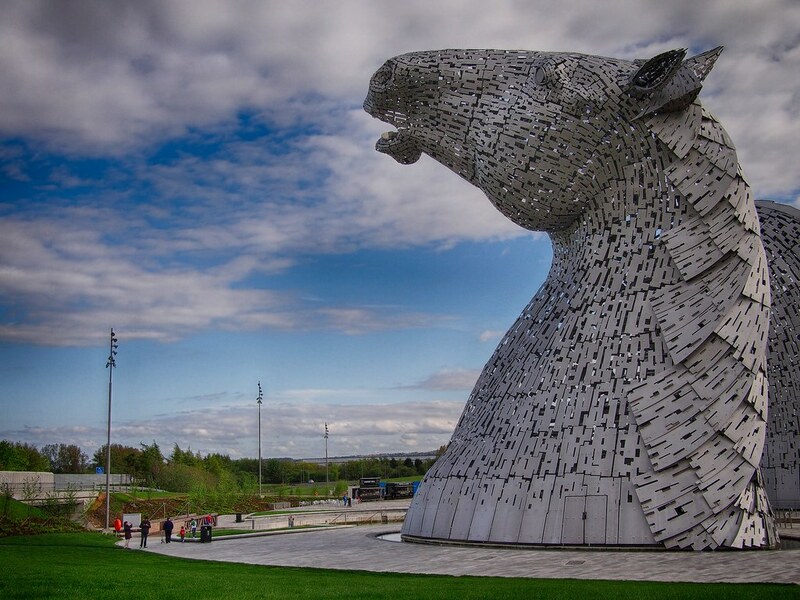 We're spoilt for choice when it comes to cracking images of The Kelpies. 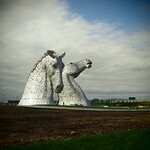 We've set up a Flickr account which we'll be constantly adding images to. 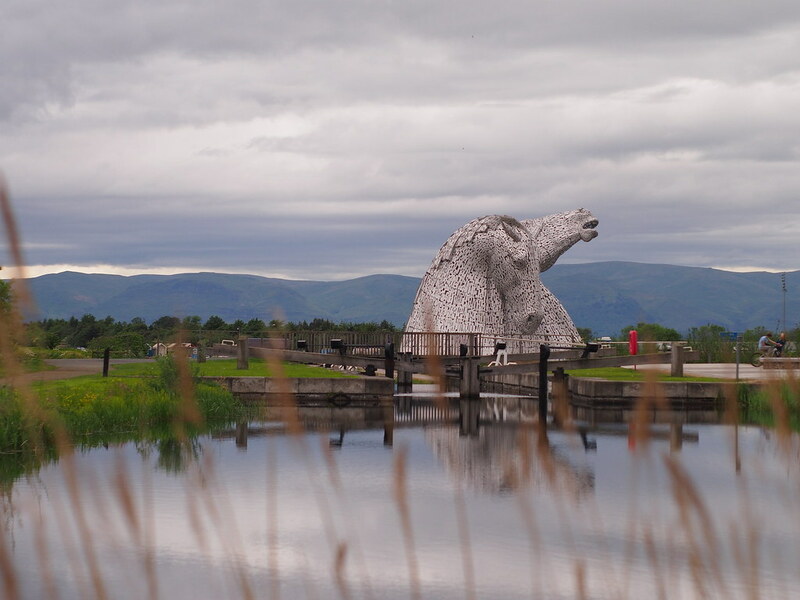 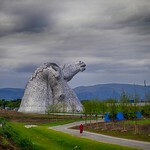 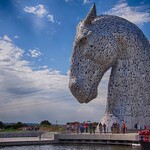 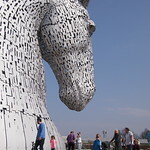 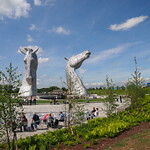 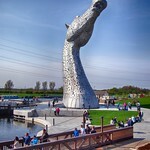 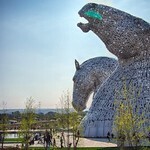 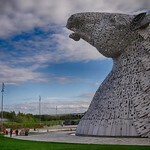 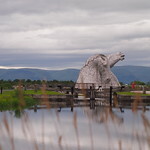 Give us a follow to keep up with The Kelpies. 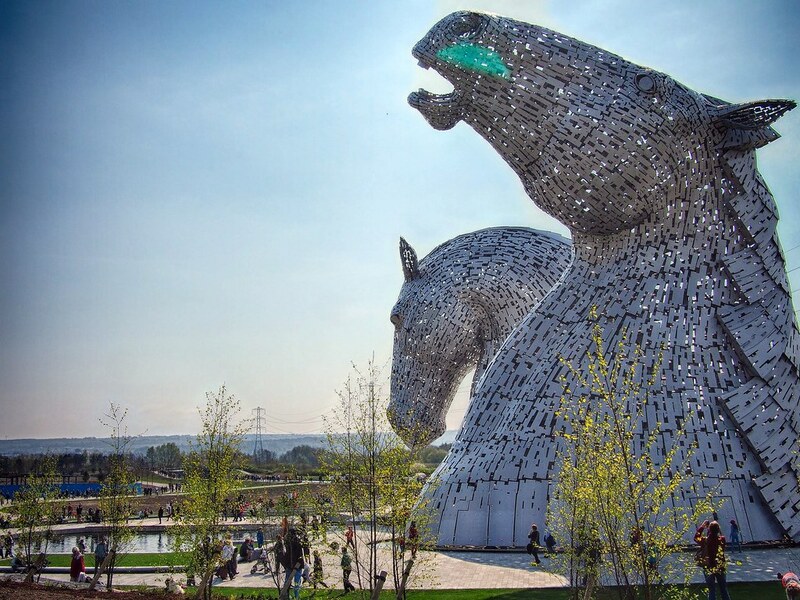 Unfortunately for Health and Safety reasons drones cannot be flown anywhere within the Helix Park.